I have made in a long time. "Using Giggio has given me back my creative time! After spending hours a day on admin before Giggio, I've now got more time to spend being musical. A dream piece of software, thanks Giggio!" "The features of Giggio really are superb, I don't know how I've gone this long without it!" 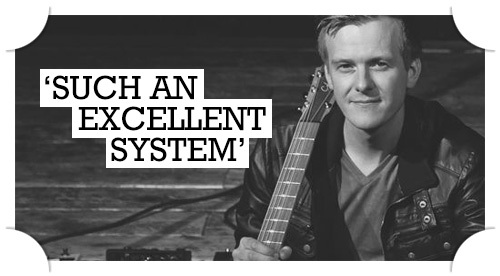 "I can safely say I’ve converted to Giggio - such an excellent system. I now don’t have to worry about scanning through emails to find out info, or more recently, I changed my mailbox program and lost all my correspondence with clients resulting in me asking them to resend info - embarrassing and unprofessional. Giggio is making my crazy freelance musician work life so much smoother, slicker and stress free." 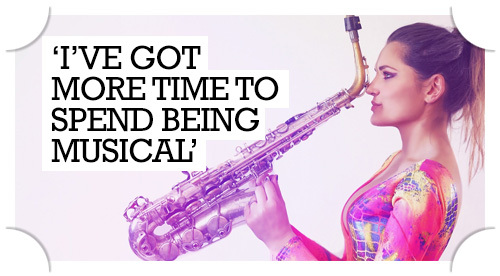 "I have a number of performers working for me in different States. Giggio has met every need to manage these gigs and see where my accounts are at a glance. The post sales service has been excellent too!" "I find the invoicing and the contract side of things a real time saver and having it all in one place so much easier whether it be on the mobile, tablet or laptop. Very happy with the software! " "It’s a pleasure to use. It’s enjoyable to use. Even if another database program fulfils what you technically need, if it’s stressful to use, I’ve found I tend not to use it. Where as, with Giggio,I actually enjoy opening it up. I like using the interface. It’s clear, easy to understand, a fairly stress-free experience, not to difficult to setup in the first place. Some of these are monsters!" 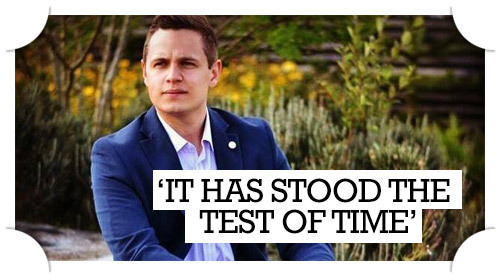 "As someone who is terrified of the admin side of my business, Giggio has been a godsend. I'm your stereotypical, disorganised musician, working in several different groups/bands as well as solo. 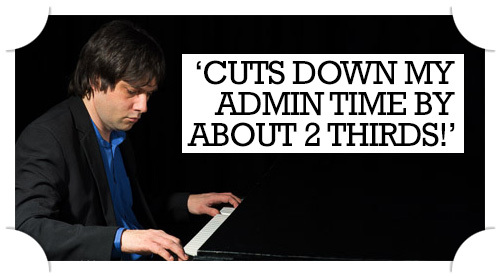 Although I was enjoying getting so many gigs, I'd been struggling to keep on top of my bookings. Giggio has made booking and invoicing much less daunting and a more enjoyable experience. Using the online booking and confirmation tools has also given me a more professional image and I feel more confident in my interactions with corporate clients. I've been particularly impressed with how swiftly any questions I've had have been answered and how quickly any technical issues have been resolved. Great customer service! I'm looking forward to keeping at least one of my new year's resolutions this year, thank you Giggio for helping me to 'be more organised'!" 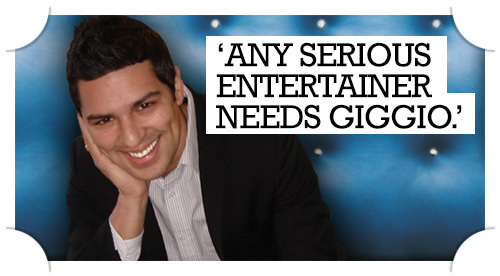 "I enjoy using Giggio, it has helped organise my busy life and made taking bookings so much easier. Thanks for helping me get more gigs and keep my clients informed. I recommend Giggio to all professional entertainers. It's worth every penny." 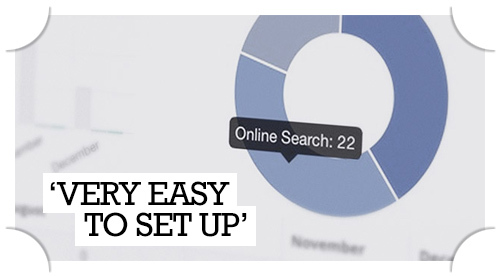 "I used to use a cobbled-together system of paid and free services to manage my sales contacts and gigs. Giggio is now the only tool I use to manage my sales contacts, contract and schedule my gigs, and even issue sub-contracts for the other performers I book. Compared to other services, Giggio is more user-friendly, and the development team is very responsive to users' needs - not to mention that it is tailored to performing artists and not just a general sales CRM tool. I love Giggio!" "Doing my daily admin without Giggio would now be unthinkable. 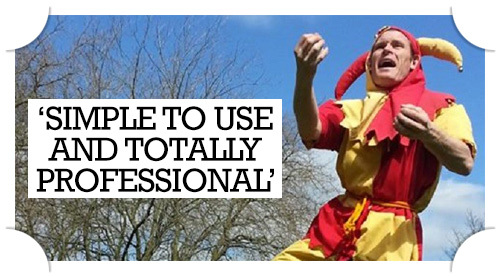 It's easy to use and a must for any professional performer. Highly recommended!" 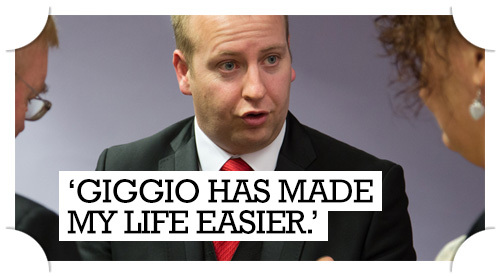 "I use Giggio, it's brilliant. I cannot fault it in any way. It's easy to use and does exactly what it says it does. Never had any problems and will continue to use it. Giggio has become an asset to my business and I highly recommend you start using it. Great idea and it has my highest praise." "Giggio is without doubt the best invoice and management system we have ever come across. We have been using Giggio for the past two years for our agency amagicplace. 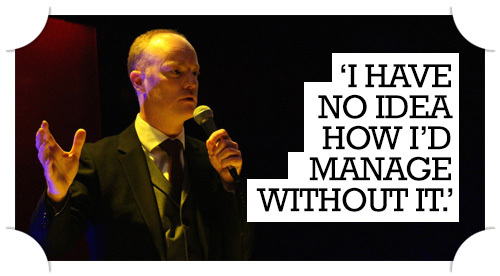 It has revolutionised our business and is indispensable for any serious performer. We couldn't live without it!!" 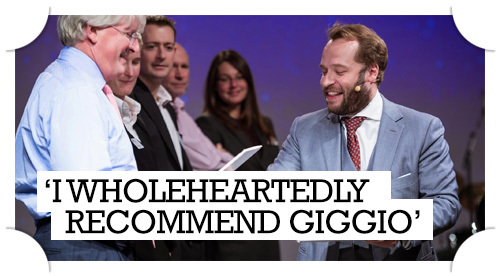 "Simply the best client management system we have ever come across"
"Giggio truly is a magic wand for any professional entertainer. It magically links everything you need to manage your business and time together in a simple to use and totally professional way. The best bit for me, in the 3 years since I started using Giggio, I know that my business has increased and that's in no small part thanks to this. It must be said that their customer service is also second to none." "Giggio is in a class of its own. It’s now an essential part of my day-to-day business. If you are a working professional, you can’t afford to be without it." WOW! Giggio saves me hours of work every month, not to mention a fortune in stamps and unnecessary trips to the post office. It's worth EVERY penny and I'd recommend it to anyone!" "Designed by and for performers with an intuitive interface that makes the business side of show business an absolute joy! 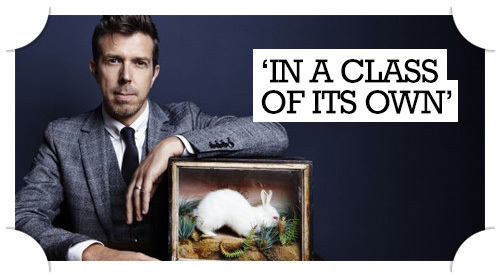 The best investment I've ever made as a magician." "I've tried a fair few CRMs and found Giggio to be the best of what I've tried. I found it very easy to set up (some of the others were shockingly hard) and I wouldn't know what to do without it. I strongly suggest if you're considering a few different platforms, sign up to Giggio and use their 30 day free trial." "Giggio, simply put, cuts down the number of hours I spend doing the paperwork side of my entertainment business. It makes it super easy to prepare contracts, hold dates, and even generate the invoices. And best of all, I can access it easily online from a web browser anywhere I am. My admin couldn't much simpler than with Giggio. 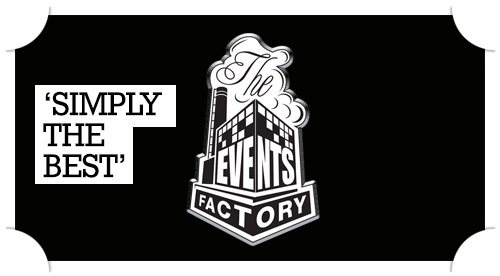 Plus, with online confirmations, and an email to let you know when a booking has been confirmed online, it rocks! 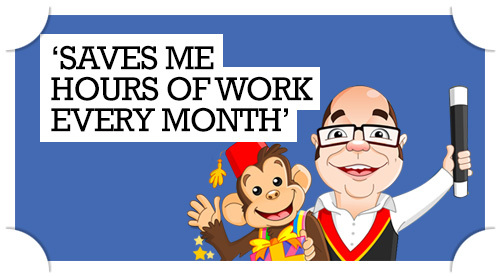 One of the best decisions I made to help cut down my time in the office." "This system is the best CRM based software package I have used. It provides me with a customer support interface that enables me to send out enquiry information, take bookings, and invoice the customer through an interface that is simple to navigate. It saves time by quickly replicating information that has been entered into templates that can be edited and personalised to suit your needs. 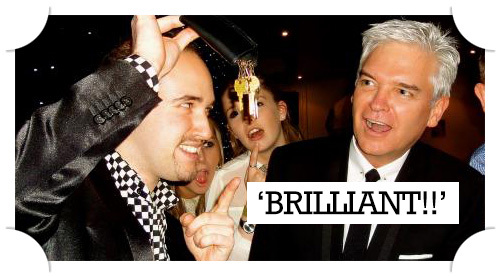 It is a one stop system that allows me to manage all my bookings from multiple platforms, either at home in the UK or while abroad, backed up by support that is quick to resolve any issues that may occur"
"Giggio sets the benchmark as the ultimate booking system for the professional magician. It will definitely improve my productivity." "We have now been using Giggio for over a year and don't know we ever managed without it. The system is simple to use and is such a powerful program. It does everything we need it to do and much more. The reports are excellent and the system allows us to keep track of everything from bookings to accounts and keeps track of all our data. The support is always helpful and go the extra mile to help out with enquiries and new features. 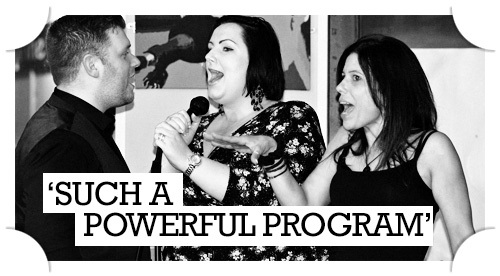 As the UK's leading provider of Karaoke equipment, we would be lost without it. Great value for money"
"Giggio has become a huge part of our day-to-day business as we've scaled this year." 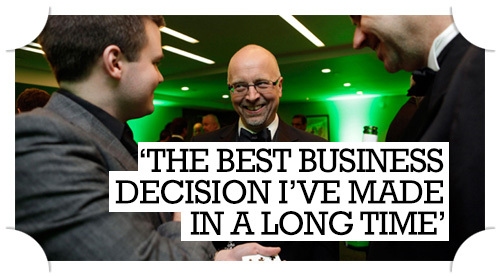 "Giggio is the best business decision I have made in a long time! Not only does it make the whole process of bookings and client management that much easier but it also makes for a much more professional experience for the customer. The ability to invoice and confirm contracts digitally has gotten me some excellent feedback from my clients. The invoice management system is invaluable and it is something I am amazed I managed for over ten years without. 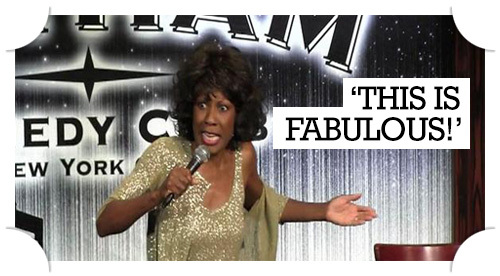 For any professional entertainer my advice would simply be: GET IT! Otherwise you will be left behind by the competition!" "I have been a subscribed user of Giggio for a few months now, the trial period is nice and long and is a fantastic way to test out this amazing system before you subscribe. Get the trial and you’ll see why so I LOVE this system!! I am still learning new things within Giggio that continue to amaze me by how much simpler they make my bookings! For example, a LIVE up to date calendar that you can embed in your own website that either gives the info of all your gigs for your fans, or like me, I use it as a date sheet to keep various agents appraised of my availability. It works seamlessly! The stock-editable emails are fantastic and save sooo much time when you want to send a quick ‘Hold email’ to an enquiry as you are rushing around. The invoicing system is fantastic, the task manager is great too and I haven’t even begun to make use of the plethora of reports that Giggio can generate… That’s my next learning curve with the system. In summary; get the trial, really use it, it will make your life easier and make you more efficient. 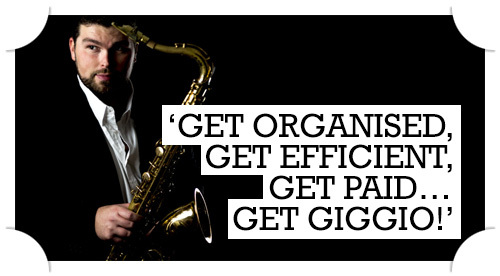 Get Organised, Get Efficient, Get Paid… Get Giggio!" Giggio, overnight, has saved me a massive amount of time, energy and late nights in the office. It’s basically brought the whole booking process together, right from the email contact form that’s beautifully tied into my website to the clever reminders which do the remembering for you. It’s like having your own PA. It’s all just so easy!" 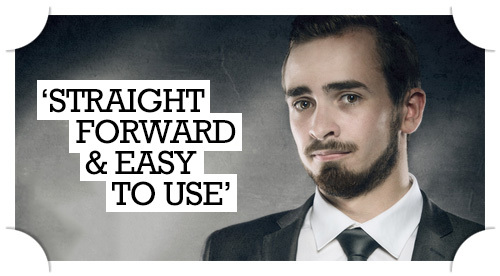 "Straight forward and easy to use... I can honestly say I wouldn't be full-time, if it wasn't for Giggio." 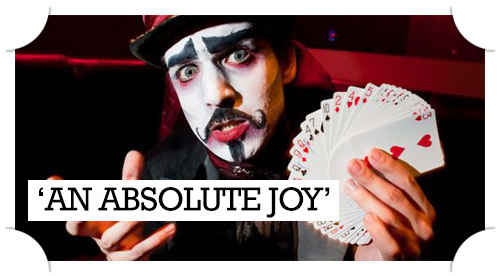 "I work as a magician full time and I can honestly say that Giggio is the most professional online database that I have ever come across. I can now easily send out professional customised contracts from a click of a button. It keeps track of all my outstanding invoices, notifies me by email when a client has confirmed a booking, allows me to book other acts on my behalf, calculates my end of year income and so much more! I have been so happy with this incredible online database and the customer service is truly Second to None! Giggio is also a great way to keep all of your client details in one place. The fact that it's online makes it ideal when travelling as it can be accessed from anywhere in the world! Brilliant!!" "This is fabulous! 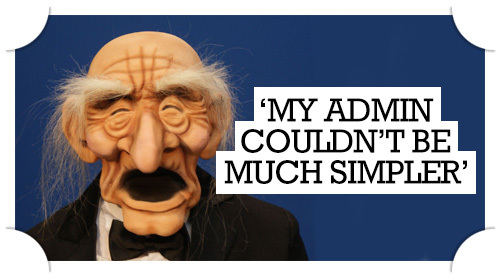 I nearly always turned my leads over to an agent because I felt overwhelmed trying to handle all the aspects of booking and then doing the presentation too. Giggio has given me the tools which have allowed me to feel more confident about booking my own self. At the same time, I'm able to continue to work with agents in an even more organized way. Thank you." "I’ve always believed that to be an effective and creative performer you need to have a clear head and a clear desk! 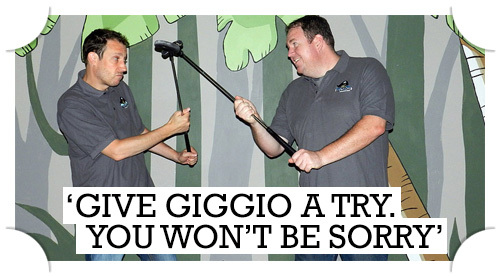 I would recommend Giggio to anyone who is serious about their performance and their business." 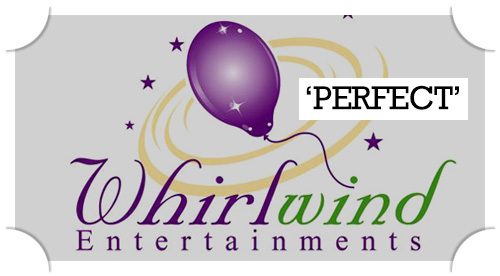 "This is designed by a performer and through his understanding of the real needs of working entertainers, has created a system that functions well for agents and performers. All the booking information is stored in the cloud and is therefore accessible wherever you are. No more niggly templates or copy and paste to deal with. 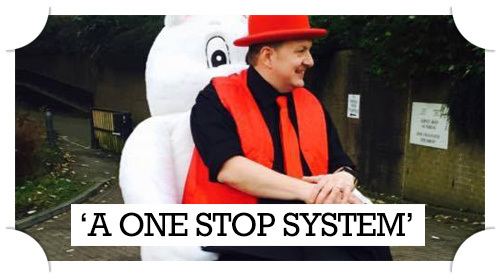 Just a professional online system that works well across desktop, tablet and mobile devices. In the time I have used Giggio, there have been constant improvements and additions to the system based on customer feedback. The monthly cost is minimal, especially compared to the savings in time spent. I am not bound to my home computer and can send contracts and invoices while on the go. I wholeheartedly recommend Giggio for any entertainer who books their own gigs and does not want to be tied to their computer." 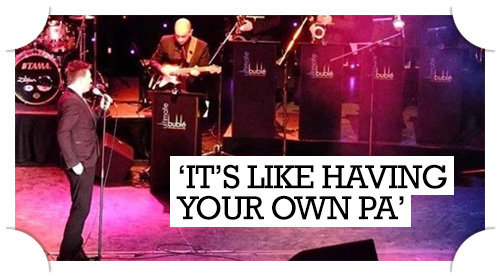 "I've been a professional entertainer for over 10 years and for the first few years, I found that my system of data storage and backing up invoices evolved over time - even at my most organised, I have never been able to replicate the sheer simplicity that Giggio offers, not to mention the time saved. 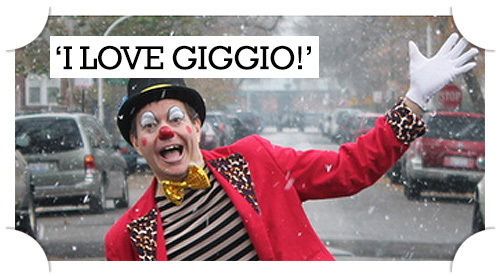 Any serious entertainer needs Giggio." "Giggio is fantastic. I was a bit of a sceptic at first, but once you have tried it you will see how good it is. Show Business is made of two words; show and business and if you have a SHOW to sell, the customer expects the BUSINESS side of it to be professional, Giggio creates all the relevant paper work. This system makes life so much easier, taking bookings and invoicing is easy and Giggio creates all the necessary information for your accountant at the end of the year. Giggio really enhances your business. Try it and you will love it." 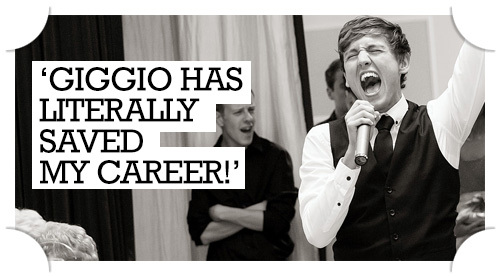 "I am constantly recommending Giggio to fellow performers - magicians but also musicians - anyone with a lot of gigs to keep track of, and who care that their customers always feel well looked-after. 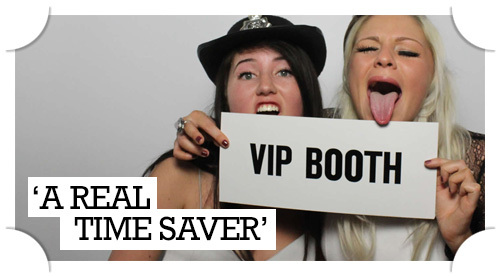 Giggio is the biggest time-saver and also guarantees that every single customer has a personal, enjoyable journey from enquiry through all the paperwork to thank-yous and follow-up after the event has taken place. I'm sure it helps more consistently get repeat bookings and referrals from happy customers. It's incredibly user-friendly and is designed by top entertainers, in consultation with loads of other top entertainers, so it's got everything you need. 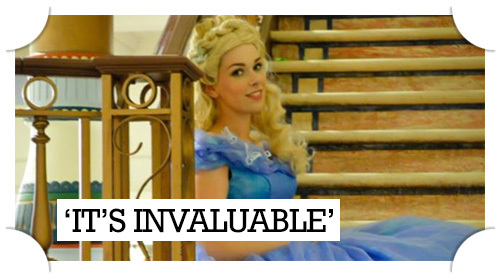 It's brilliant value by the second or third booking, it has already paid for itself many times over. 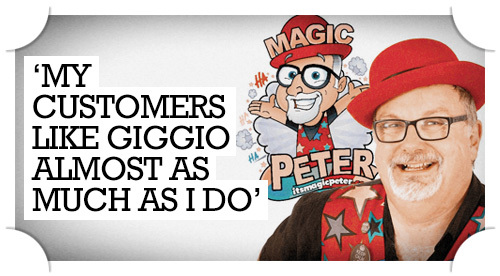 The customer service is incredible and Giggio is a delightful company to do business with. 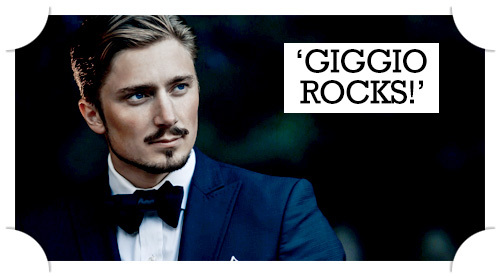 I wholeheartedly and unreservedly endorse Giggio!" "I've been using Giggio for about a year now, and to say that it has been useful would be a massive understatement. It's now one of the most essential tools of my work. It allows me to complete my paperwork online, in one place making me much more efficient and allowing me much more freedom and flexibility. Giggio makes it simple to manage contracts, enquiries and my daily to do list. I find the interface simple and easy to understand, while being fully comprehensive. The level of customer service is also second to none; I've always found them to be approachable and quick to respond. They genuinely care about you getting the best out of the system, and have developed a social media group, where users can discuss improvements or features they would like added. If you are an entertainer, you need to get Giggio!" 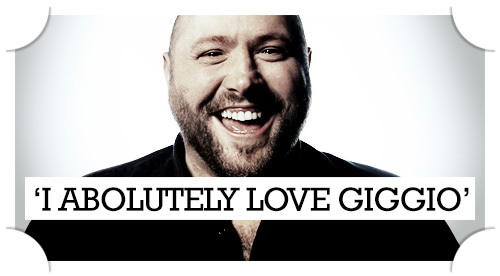 "I absolutely LOVE Giggio! I have been looking for something like this for ages!" "I've been using Giggio for a couple of months and it's great to have a system where everything is tied seamlessly together in once place. It makes managing my business much simpler and even works great on my iPhone. I've tried other software but they were either too complex or had an unintuitive interface. 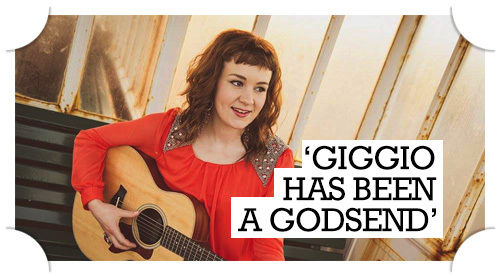 Giggio is (almost) everything I need and is well worth the subscription." 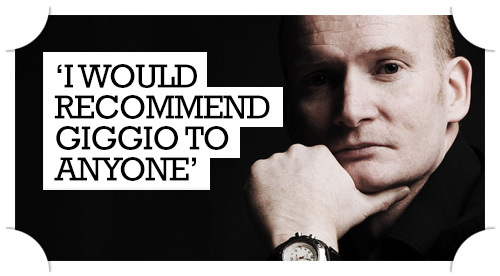 "Without question Giggio has made my life easier. Taking enquiries making bookings and then invoicing on the move (even between gigs) helps fit office tasks seamlessly into my mobile devices. Freeing up valuable time for generating leads and enquiries. 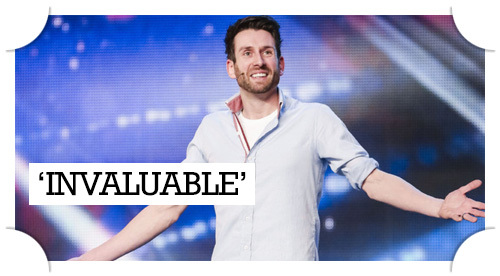 A must for any full time magician." 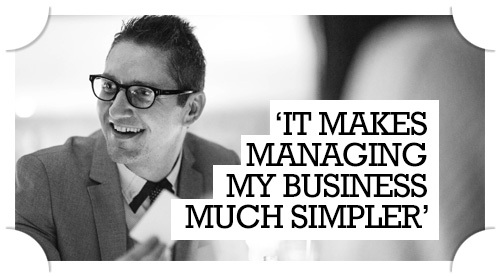 "Giggio has made my life so much easier by cutting down my admin time by about 2 thirds! I couldn't function as an entertainer without it." "Giggio’s CRM and Booking System was exactly what our small business needed. At a time of fast growth I was able to automate many aspects of the booking process and keep up with the growing demands on my workload. As our business has grown so have the features of Giggio. I am always surprised at the versatility and variety of features offered. Giggio has made it very easy to customize so many parts of the system to fit our business and our customers never feel like they are receiving mass produced emails. When we first started looking at CRM and Booking systems we did a lot of research and my only hesitation in choosing Giggio was their location. I was worried that customer support would be delayed, but the team have answered every question I have asked faster than I could have imagined. When I migrated my website to a new server recently, we stopped receiving emails, they went out of their way to solve my issue even though it had nothing to do with them. They helped get my business up and running again! I highly recommend everyone give Giggio a try. You won’t be sorry." "We have been using Giggio since it was released and have become completely and utterly addicted. 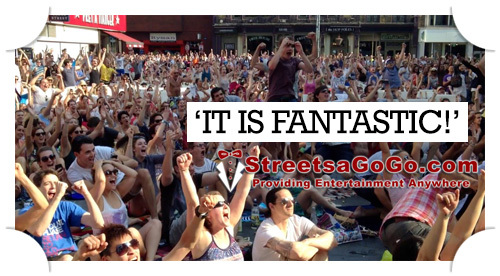 We organise entertainment for hundreds of events a year, it's ease of use, and our ability to access everything, at anytime, no matter where we are in the world, is invaluable. If you run any business in which you have to manage your own affairs, we recommend that you buy it. If you don't run a business that you might need it for, we recommend that you buy it anyway so as you are in the best possible position to make a success from day 1 if you decide to start." 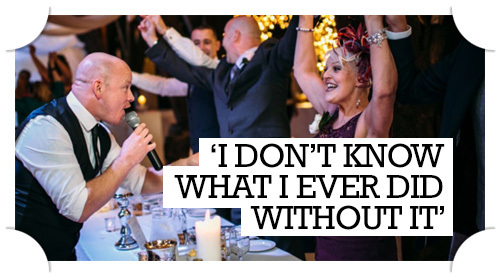 "Having used Giggio for while now, I can honestly say I wouldn't know how we would cope going back to any other way of booking events! It's invaluable!" "I just think it’s great. 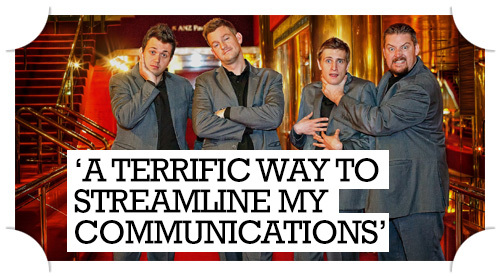 Giggio for me is a terrific way to streamline my communications. It brings a consistency to all my Client Relationships, and it’s easy for me to track where the work’s coming from and where I should be focussing my energy. Because everything is stored in the one place, I don’t need my laptop. It’s always available wherever I can get online." 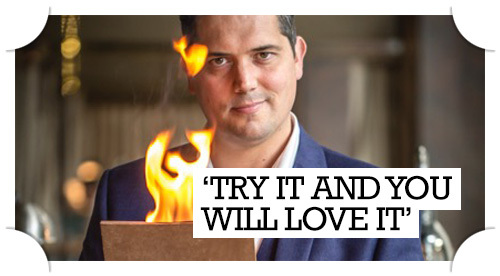 "The secret is out of the bag…...GIGGIO is a fantastic tool for my business. Having used it daily for over a year I can honestly say that I could not run my business so efficiently without it. Success in SHOW BUSINESS requires a great SHOW as well as the ability to run a great BUSINESS. GIGGIO saves me time and gives me the ability to keep all my bookings tidy, accessible and up to date. There are so many features that are now essential to my daily business activity. If you a a working performer of any kind ask yourself this one question: Can you afford NOT to use GIGGIO? 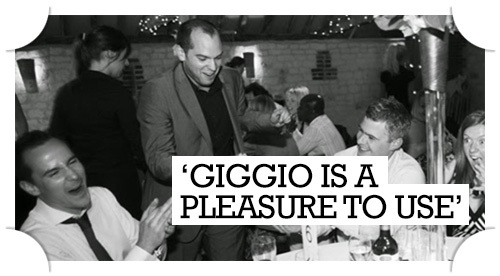 I wholeheartedly recommend GIGGIO without reservation." 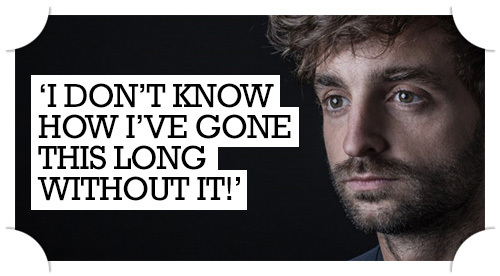 "Giggio has literally saved my career! It's so easy to use and customise but so effective in what it does, from sending automated invoices and thank you emails, to showing the predicted financial income of next year. I literally couldn't have got through a busy year without it! The customer service is also second to none, with responses coming back ridiculously quickly! Thanks for helping me grow my business!" 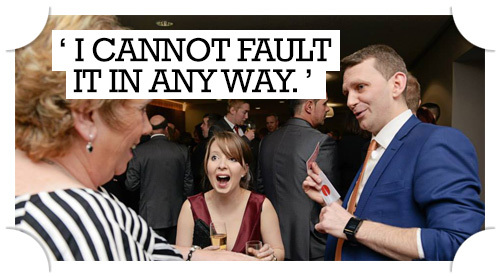 "Some recent feedback from a customer: "He's absolutely fabulous, it's very easy to book an event with him." And from the feedback on the very first gig I booked using Giggio 18 months ago: "I found the whole booking process very efficient and professional." So my customers like Giggio almost as much as I do! Giggio saves me time and gives me peace of mind. And judging by the feedback, it gives the customers peace of mind too. 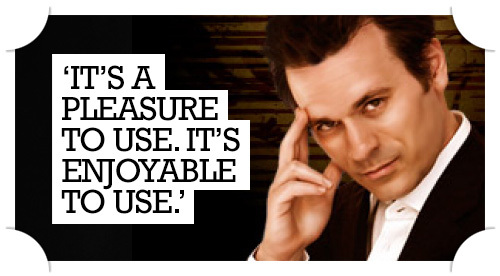 Very reliable, very flexible; I don't know what I'd do without it." 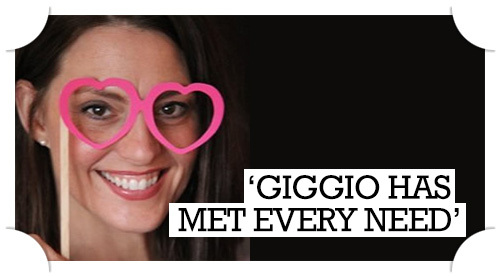 "I have been a Giggio subscriber for several months now. I signed up for a free trial last year, and didn't get around to learning the system. I just couldn’t "make the jump" into a new system and "let go" of what I had been doing for years. After all, "if it aint broke don't fix it" right? Wrong! Doing contracts should be exciting, because it means I have gig. However, contracts started to be a pain and I didn't look forward to doing them. They were time consuming, and heaven forbid I had to make an update. Giggio has changed all of that. Contracts are a joy to do and they are so quick and painless. Giggio saves me SO MUCH TIME, in the administrative part of my day. I get my paperwork done in a fraction of the time and that leaves me more time to fine tune my act, work on marketing, or just spend more time with my family. Anytime I have a question, I send off an email expecting a delayed response (after all England IS 7 hours ahead of me!) But that has never been the case. I always receive a fast and courteous response AND HELPFUL too! Giggio is worth every penny. It isn’t a monthly COST. It is an investment into my business. I’d gladly refer anyone who is serious about the BUSINESS side of Show Business to GIGGIO. Thank you." 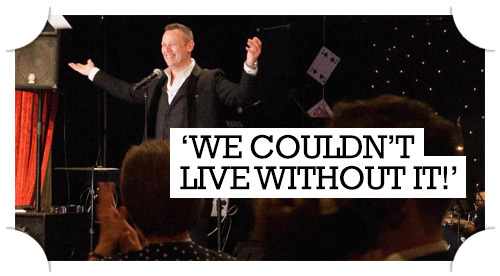 "I love it... After 28 years of performing magic shows, I can now relax and sleep easy at night knowing that all my bookings are organised and contracts are sent. The emails I receive to let me know a clients has confirmed a booking online is great, at the click of a button I can keep track of invoices and send a receipt. 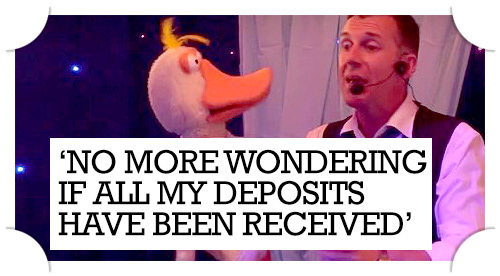 No more wondering if all my deposits have been received. I love the fact that Giggio keeps a database of venues you have performed at and let's you enter the full address at the click of a button, saving even more time. With the email templates I have set up in Giggio I only need to click a button to send a reply with available times. Giggio is an invaluable tool for anyone who performs shows. 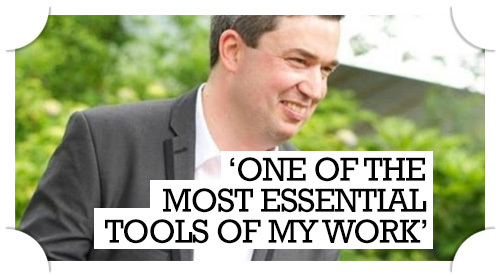 It keeps me organised, looks professional and lets me get on with the things I love to do." 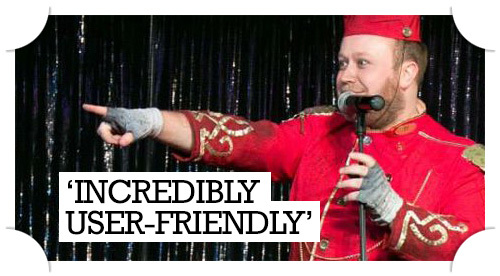 "If you are a performer who regularly does gigs this is ideal for YOU. I have been using it to run my agency for the last year and a half and it is FANTASTIC!!!" "I have been waiting for a system with as much diversity and functionality as Giggio for a very long time! This will streamline the whole booking process and will allow for time to be spent focusing on the important part of the business rather than the paperwork! The accessibility of the product whether it be via from my office, internet connection or iPhone is just perfect!" "I am very much stuck in my ways and scared of change (I've been with the same woman for a Looooong time!) but I knew sending out contracts and asking clients to print, sign and return them was not only out of date but a massive inconvenience for both parties, plus it meant my paper work was all over the place. Giggio is a pleasure to use, all my client info is stored in one place for repeat bookings, clients can confirm their booking instantly online and I can send them the contract and invoice from my phone! Giggio has proved to me that change is good!... look out wifey!! ;-)"
"I took the 30 day free trial of Giggio a couple of years ago and haven’t looked back since - I have no idea how I’d manage without it. 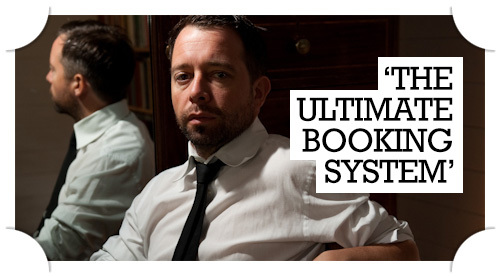 There are many CRM & invoicing systems on the market, but this is the only one I’m aware of that’s built specifically for performers - and has all the features I need as a professional working magician. It makes the admin & organisation side of the job simple to do, leaving me to concentrate on the important stuff. And it’s reasonably priced too! "I have been using Giggio for almost a year now and I don't know what I ever did without it, for anyone who needs a booking system and is in the entertainment industry then this is for you. The customer service is great too, whenever I have any questions they always respond immediately. fantastic service and product, would highly recommend." 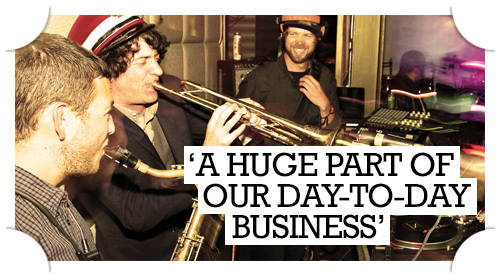 "Managing gigs when business starts to take off is a paperwork nightmare. With Giggio, after a little bit of learning, I can manage all my gigs and invoicing from one simple to use system. I would use this purely for the calendar and invoicing features, let alone the other database features for client info etc. I am glad I stumbled across this software, and now after two years of solid use, it has stood the test of time (Something which I cannot say about countless other softwares I used in the past!). The software is great, and the customer service is second to none. I wouldn’t be without it."